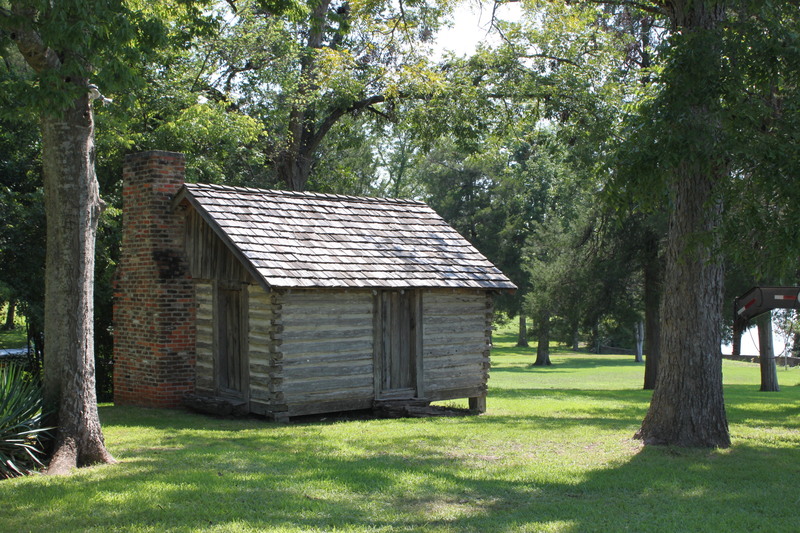 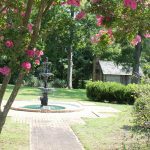 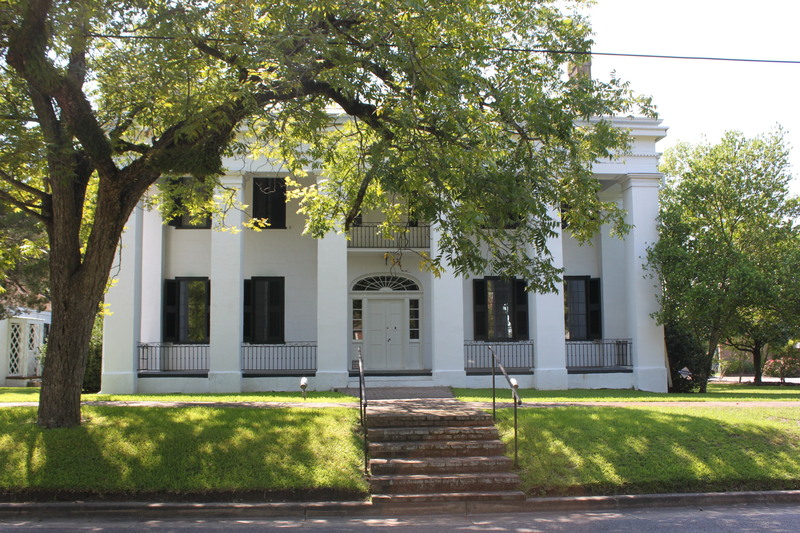 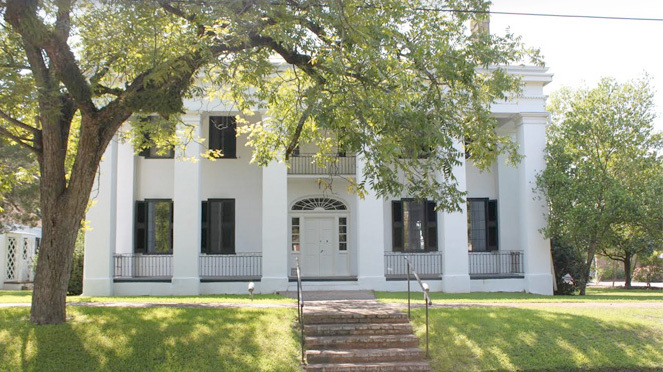 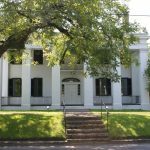 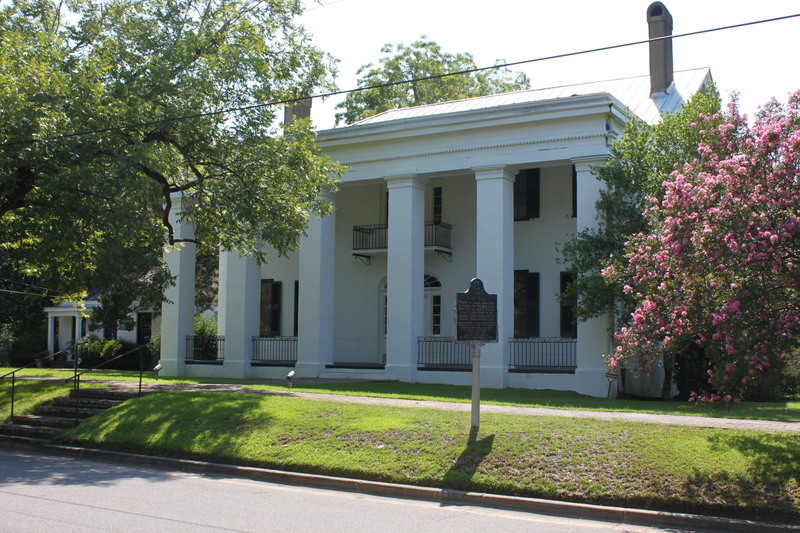 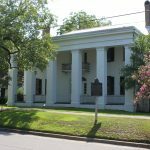 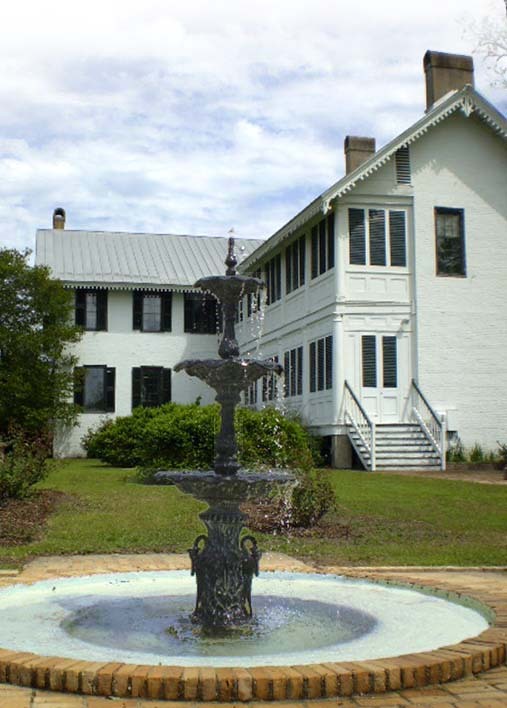 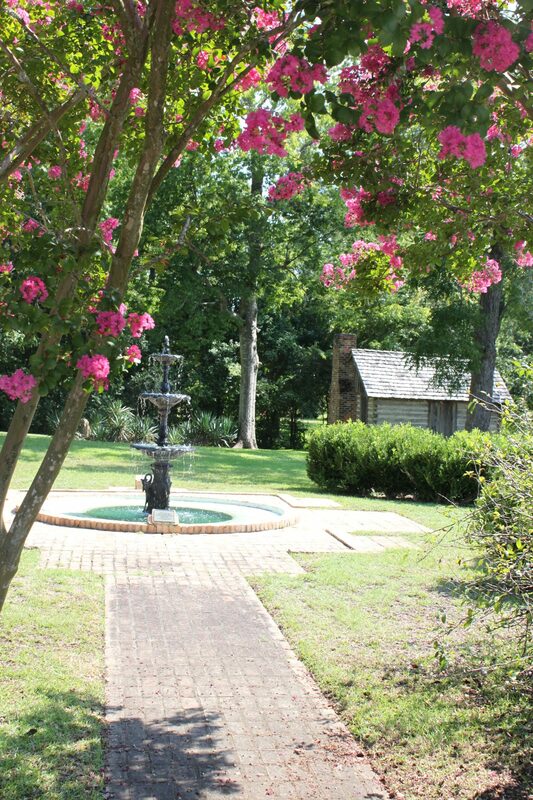 Built in 1832 by Francis Strother Lyon, Bluff Hall serves as a house museum and popular Alabama tourist attraction. 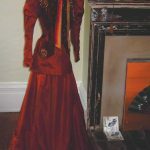 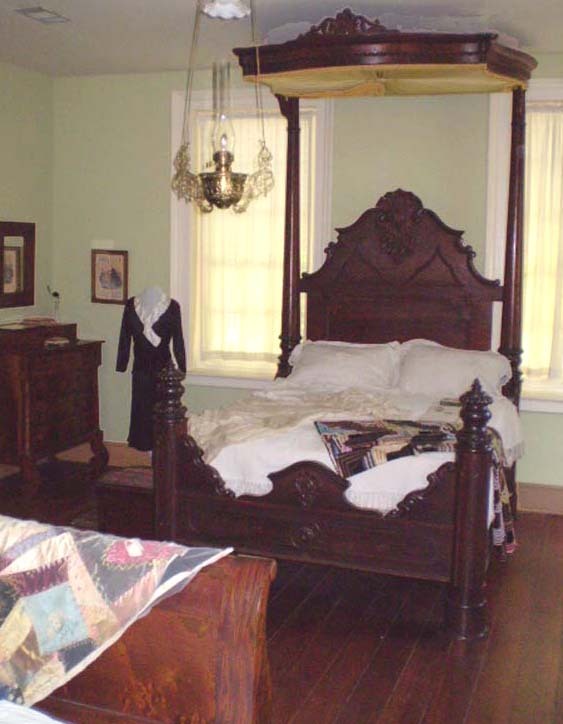 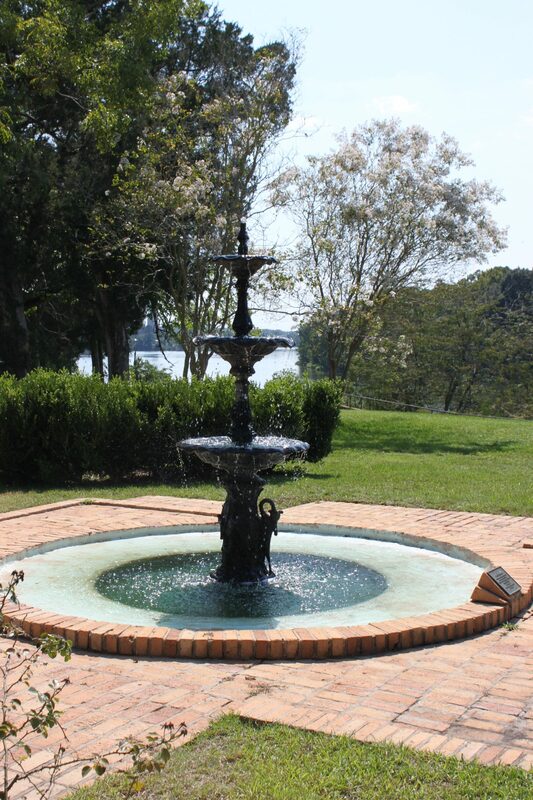 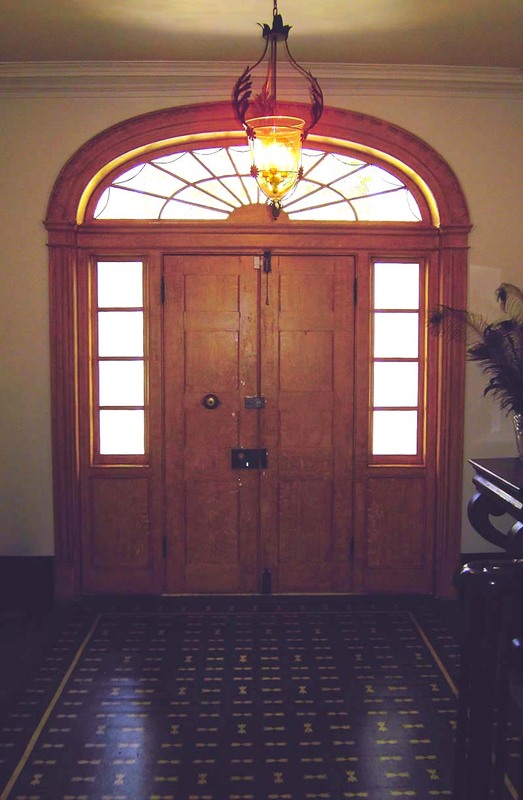 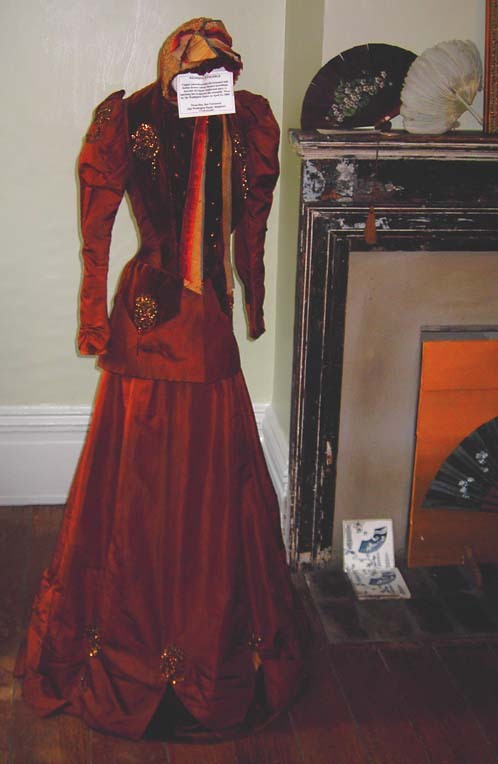 Bluff Hall houses an extensive clothing/textile collection dating back to the early 1800’s. 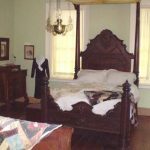 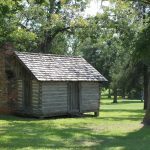 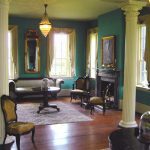 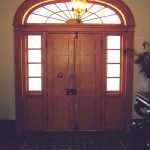 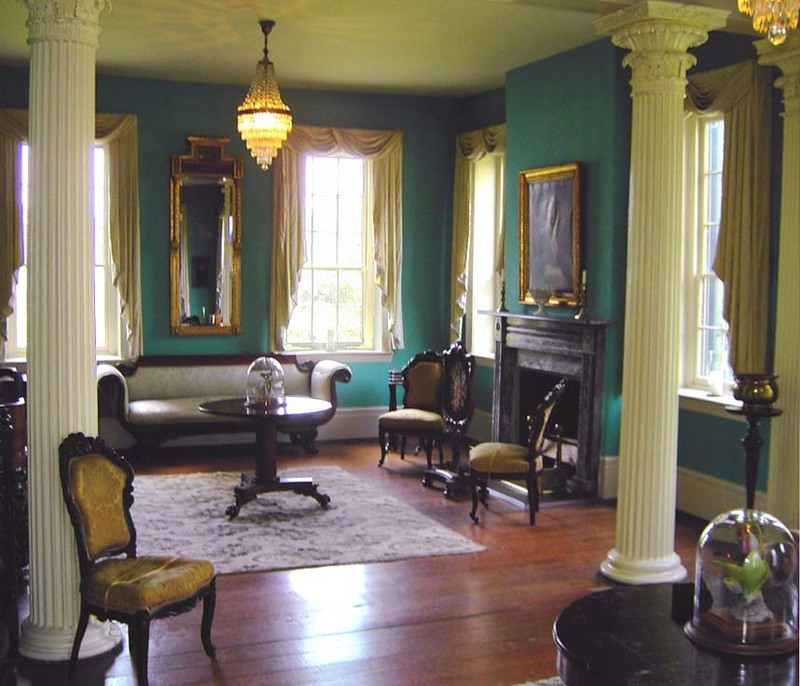 Period antique furnishings, including several slave made pieces original to the Demopolis area, are also on display in Bluff Hall. 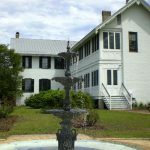 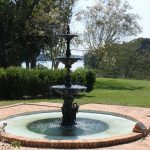 In addition, Bluff Hall showcases several beautiful antique portraits and landscapes by such noted artists as Wilhelm Frye.